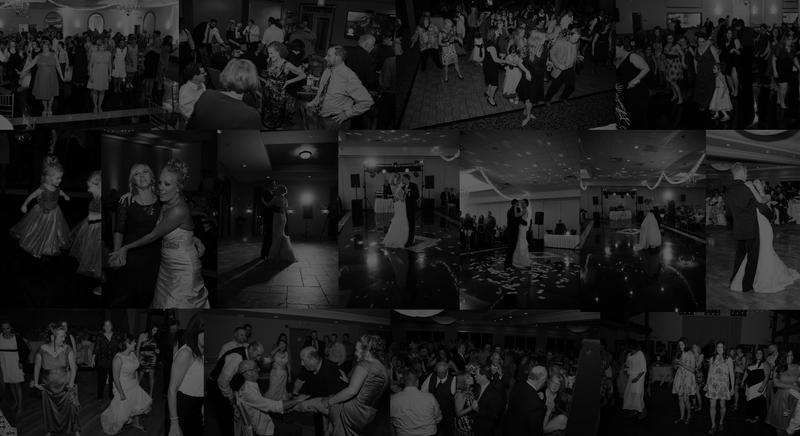 At Studio 3 Productions, we understand how incredibly important your wedding reception is. We also know that the perfect wedding does not happen by accident, yet so many DJ companies are an accident waiting to happen! We are committed to making your wedding day perfect. Our experienced and dedicated DJs keep the music going and keep the crowd moving. To help you to create the perfect reception, we encourage your input. It’s obvious that we take your fun very seriously. Our detailed questionnaire will guide you, step-by-step, to help you plan your wedding reception to be exactly how you want it to be.